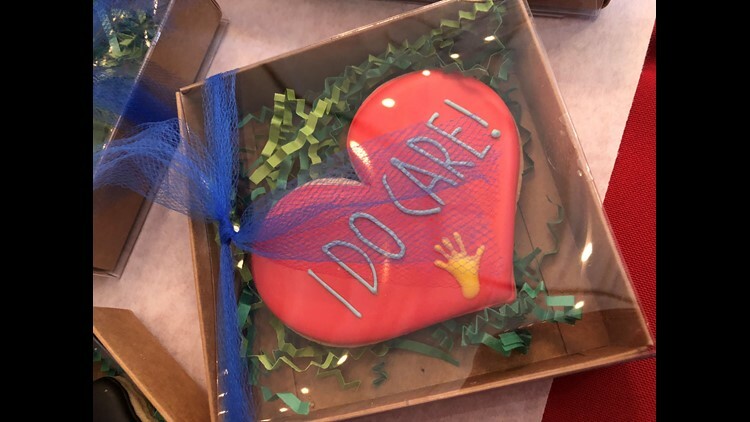 The bake sale raised more than $11,000. 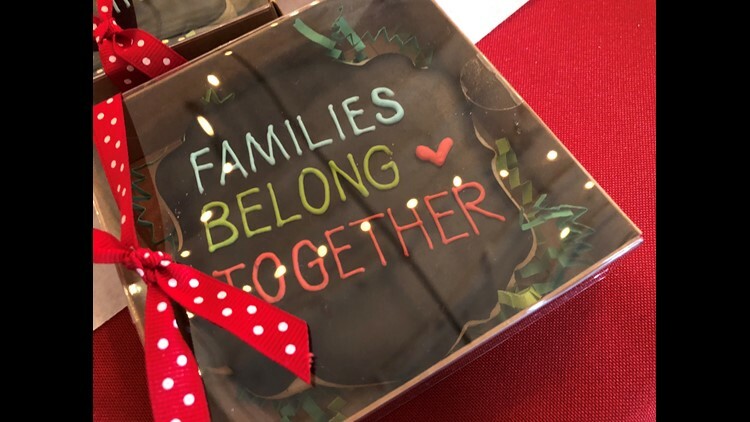 More than 2,000 families were separated under the “zero tolerance” immigration policy and on Saturday night, San Antonio bakers joined forces to help raise money to reunite families that have been separated. Center of Gravity Strategies (C.O.G. 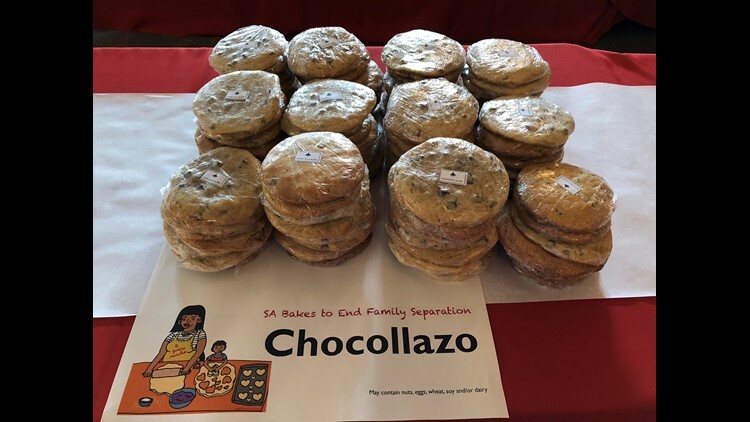 Strategies) and a journalist with the San Antonio Current organized the San Antonio Bakes to End Family Separation event. The event brought together more than 50 bakers at the Blue Star Arts Complex including 2M Steakhouse pastry maker Grecia Ramos. Ramos spent hours baking three different kinds of tres leches cakes for the bake sale. She says that, as an immigrant herself, she can’t imagine the pain families are enduring and wanted to give back. "Being somewhere where you do not know anyone, you don't know the language, it would be very freighting," Ramos said. Deanne Cuellar with C.O.G. Strategies says that they received an outpouring of support from the culinary industry after they announced the event. "There is still an emergent need to raise money for bonds and legal representation, so we went forward and went with this event regardless of what is going on at the federal level," Cuellar said. All the money raised will and benefit RAICES, a nonprofit providing legal services to immigrant families separated. If you would like to help but could not attend the event, you can also donate directly to RAICES at their official website here.